I have a new favorite place in Hawaii. I know I say that a lot. So sue me. 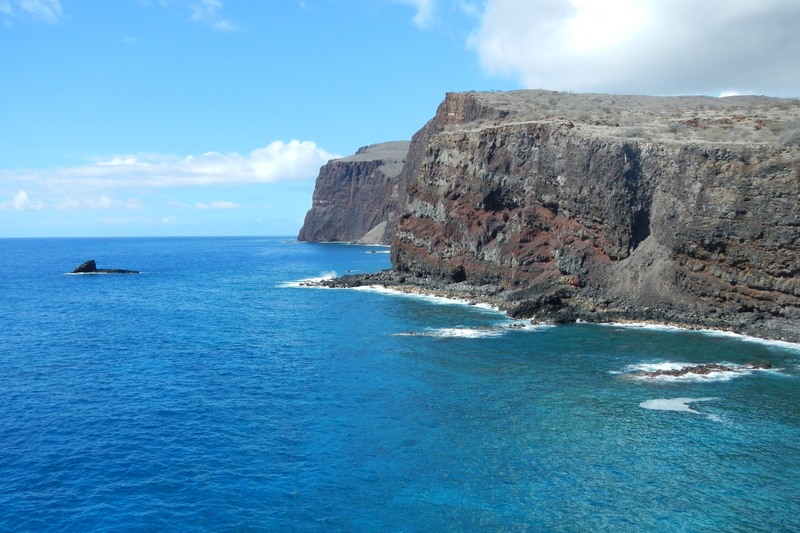 While you’re at it, add another great Hawaiian adventure to your bucket list – visiting the historic Kaunolu Village on Lanai’s south side. It’s one of the most picturesque places in Hawaii I’ve ever visited. Hands down. It’s spectacular. And I learned about it thanks to an off-road and hiking adventure with Steve Gelakoski from Island Adventure Fitness. Normally, Steve conducts a lot of hunting trips on Lanai. 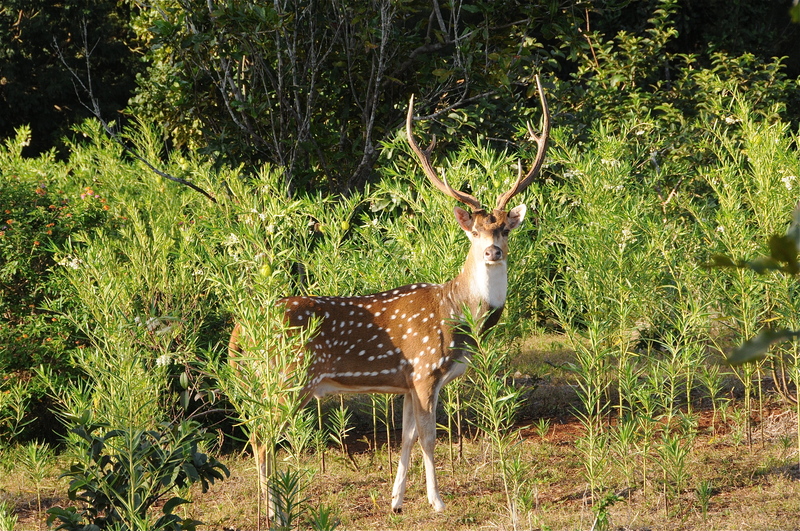 A lot of visitors go to the island looking to hunt axis deer and mouflon sheep. Only occasionally does he take someone out for a hike. Mine was arranged through Visit Lanai. When I returned to the Hotel Lanai from another adventure, Steve was already waiting for me. 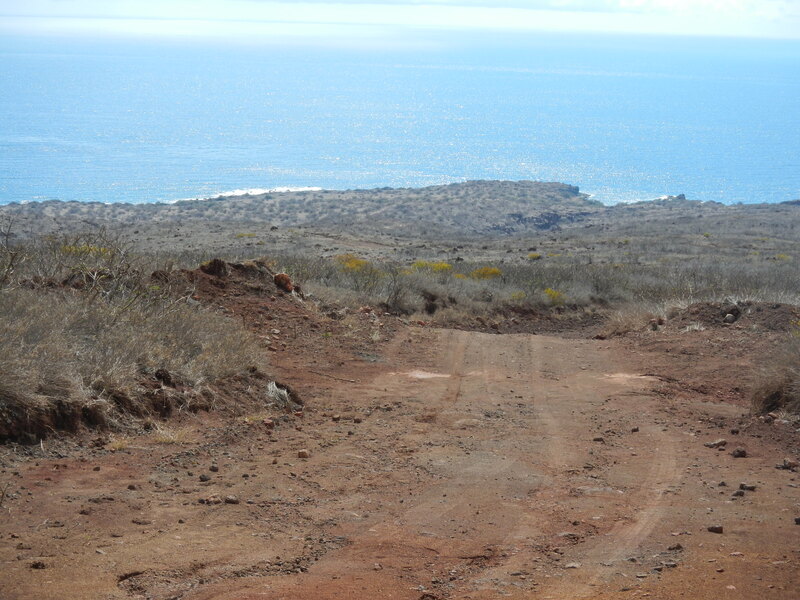 No sooner had I hopped in his truck then we were off down an old dirt road headed for the coast, and one of the most magnificent locations anywhere in Hawaii. 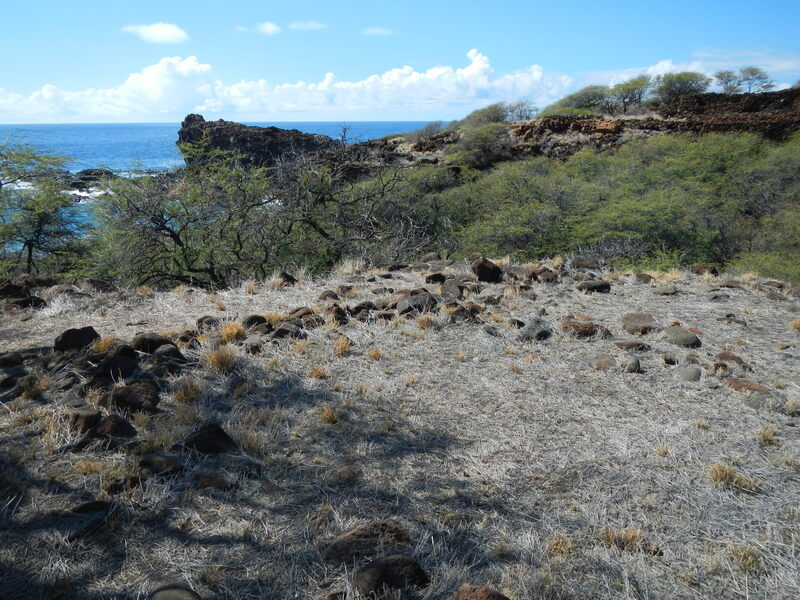 As we drove, Steve and I swapped stories and he gave me a little background on the location we were going to see; Kaunolu Village was once the summer home and fishing grounds of King Kamehameha the Great. I geeked at the thought of the history. Standing in the spot the man who united the Hawaiian Islands did was even better. I looked out from the old ruins of Kamehameha’s home. The Pacific Ocean was a brilliant blue. But it was nothing to what Steve was to show me a moment later. We hiked down into a small gully and back up the other side to what Steve understood to be an old temple on the grounds. Only a few paces from that spot, although not yet visible to me, was a place where young warriors had to accept a challenge once issued and jump off a tall cliff down into the water. From there they needed to swim around the point, against the current, and back to the village. If they survived, they were deemed worthy. My jaw dropped when I saw the spot. It literally dropped. Steve had to pick it up for me. I was so awestruck by what I was seeing I couldn’t quite find the right words. Spectacular hardly cuts it. And photos don’t truly do it justice. It’s one of those spots, one of the best views in the world you’ll ever see. And it’s all right there surrounded by a bunch of other ones on Lanai that are just as good; and this says nothing for the other islands, too. More interested in hunting than hiking? It’s not really my thing. I’d prefer to go on wildlife photo shoots. It’s big business on Lanai, though, and one of the things that draws a lot tourists to the island. With so many deer and sheep around I can understand why. It seems next to impossible not to be able to find a great trophy from your trip. And if that’s what you’re looking for, I’ll say you won’t find a better guy to guide you than Steve; he was personable, knowledgeable, and, most importantly, professional. 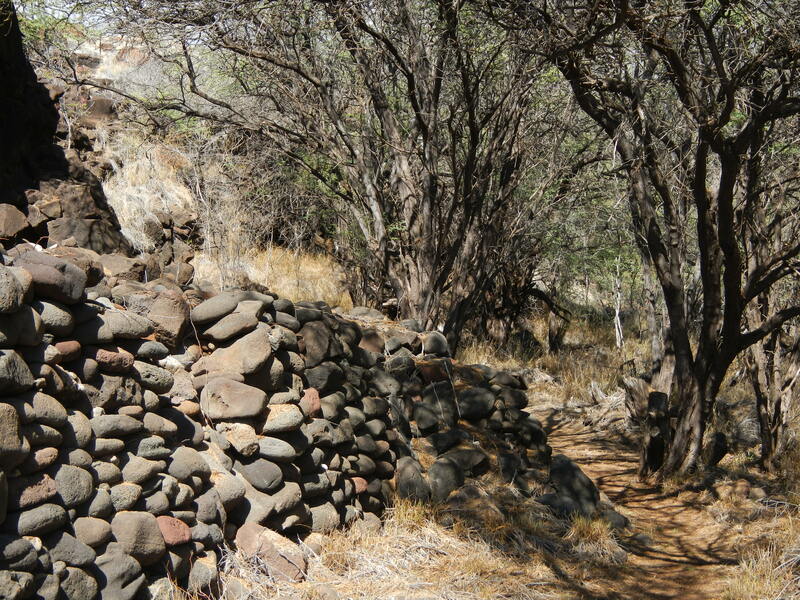 No matter what your interest – hiking, history, or hunting – Lanai has a wealth of it, and Steve’s the guy to arrange an adventure. Hi Jason, am not sure if my first comment was received. This looks like you found a great spot here. And that photo of the owl is amazing. 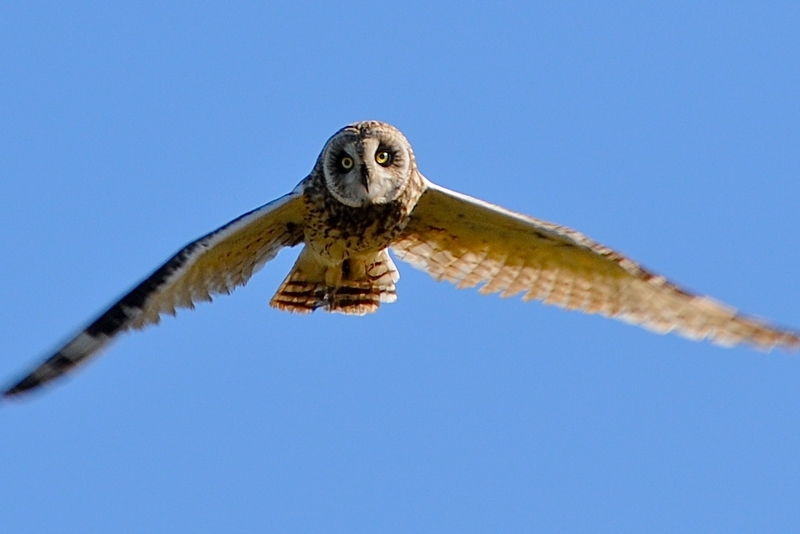 Steve sure got a great pic of the owl, I can’t deny that. I have the impression he’s as good of a photographer as he is a guide.